Stranville Living is pleased to introduce you all to this perfectly designed two-story home that you have so tirelessly been searching for. The Blackford contains a large open concept design with a spacious foyer and a convenient main floor and 2-storey high windows around the fireplace in the living room. 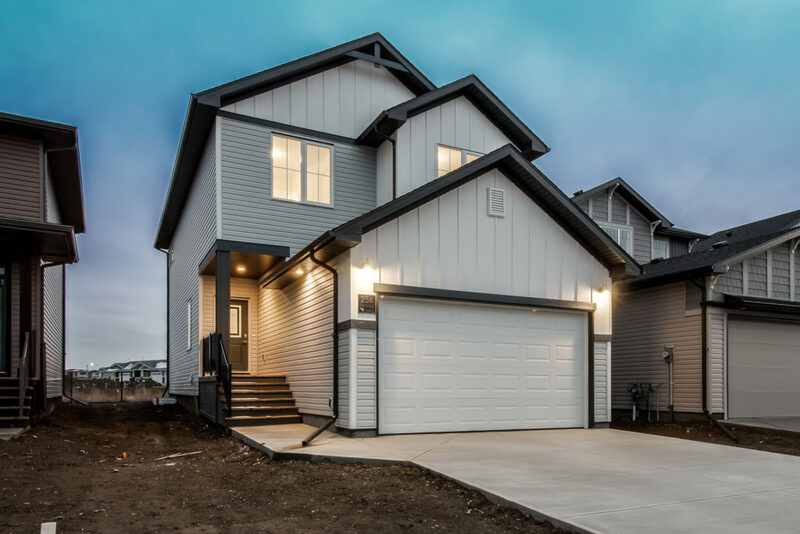 The Blackford offers some amazing features and is currently labeled as available and “move-in ready”, so please contact our Garry Station West sales consultant, Noelle Pigat for more in-depth information and find out how you can take this house and turn it into your new home!